Worldbuilding is one of my favorite aspects of genre fiction. I spent about three years building the world of Synn before I started writing my serial. There’s so much potential with a new world, so many factors to consider — from physical setting concerns like geology, climate, flora and fauna, to politics and culture. It can be overwhelming, and there’s a tendency to get carried away. I’ve read books that felt like the author was just grabbing bits and bobs of every ethnic or social group they could think of and mashing it all together rather than creating a unique, cohesive setting. While there’s nothing wrong with using elements of real world cultures, there needs to be something that grounds your setting and makes it feel like a world rather than a hodgepodge of Earth cultures. My favorite grounding technique is to adapt my own local culture and New Hampshire history and weave it into my fictional settings. 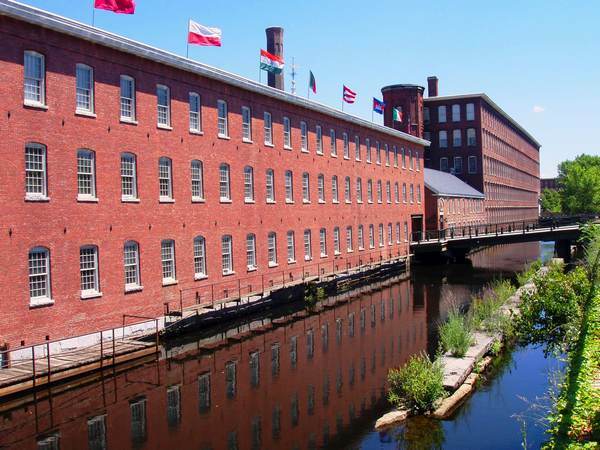 Industry — Textile and paper mills built New England on the backs of its poor. There’s no pretty way to say it. Everywhere you look in New Hampshire’s cities, you see huge red brick complexes that can take up both sides of a street. When I was a kid, I thought they were fortresses or mazes. Walking around the mills is like being enclosed in a medieval castle or dystopian city-state. People came to the mills from farms and rural logging communities looking for opportunity. The mills gave them company-owned homes, accounts at a company store, and demanded grueling work days with little to no time for eating or socializing. In exchange, the workers got meager wages that were garnished to pay back their company credit accounts and exorbitant rent. But the cities exploded because the mills produced. The region prospered. Fashions changed. Storebought clothes became commonplace, and fabric to make clothing became less expensive and more varied. Water-power and river trade flourished and because of the mills. 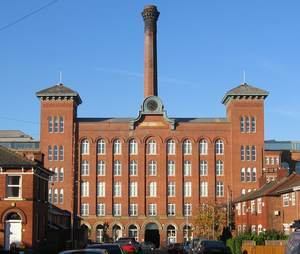 The textile mills were dependent on Southern cotton, though. Both paper and textiles relied on coal, needed export and were hindered by taxation. I love the mills, I love their aesthetic, but it’s important for me to remember their history in my fiction. I could go on about them for a long time, but the point is, there’s a lot you can add to a story by looking at the implications (both positive and negative) of a local industry. Industry affects architecture, clothing, politics, physical growth of the setting, and so much more. Whether you’re writing a tale that takes place on one planet or a space opera that spans twenty, places have industry, and all local or regional industries depend on other areas for support. Those things don’t have to be major plot elements, but they have a wealth of potential when layered into a story. Regional rivalries — Trees are big business in New Hampshire and Vermont. I’ve mentioned the paper mills, but we also have a large timber industry, fall tourism driven by leaf-peepers, commercial orchards, and a huge maple sugar/syrup trade. Winter sports and activities related to snow are the other part of our tourism industry. We compete with Vermont for that too. Rivalry for tourism and export dollars can be intense even in the present, but in historical times led to some serious, bitter conflict. Rivalries around resources like this are a great source of conflict for everything from science fiction and fantasy where the scale is huge, all the way to romance where it’s more personal. The key is to weave in specifics about those resources. Try to avoid “black and white” situations where one side is clearly corrupt and the other is taken advantage of. Folklore and Local Heroes — Our state website has an archive of books about New Hampshire folklore and legends. I’ve been familiar with most of those stories since elementary school, but many of my friends in other parts of the country have never heard of them. Either way, adapting your local folklore to a fantasy or science fiction setting is a fantastic way to add depth to your setting. Culture and Subculture — Woodworking and artisan crafts related to wood are a big deal in NH. It’s a coastal state, so commercial fishing and lobstering are also prominent. The Abenaki Nation and Pennacook Tribe are part of the state’s history and culture. Because we’re close to Quebec, we have a big French Canadian population. There’s a large state university system, big cities with crime and population problems, hiking and climbing trails that attract adventurers, and rural areas where people live much as they did a century ago. I’ve written before about bike week in Laconia and how biker subculture plays a part in my life and my writing. This section is starting to sound like a travel brochure, but if you take the time to notice and learn about the place you live, I bet you’ll find a lot to add depth to your fiction! 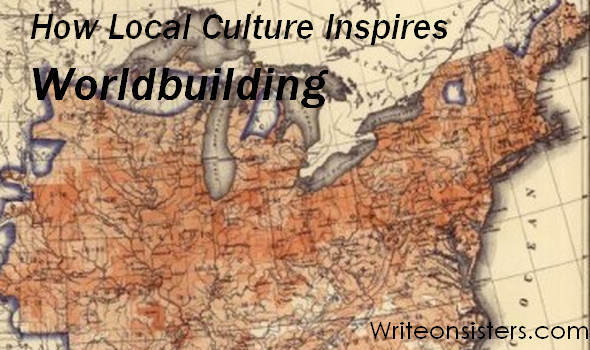 On the surface, my worlds look nothing like New Hampshire, but because I understand the history and culture of my state and the surrounding region, I can extrapolate at a conceptual level to create a society with built-in problems for my characters to wrestle with. So many writers look far and wide for exotic cultures to build their worlds around, but end up with bland, boring books with “cultures” that feel like window dressing. If you live somewhere for a long time, it might look dull and uninteresting to you, yet to someone else it may be just the thing that helps your story feel alive and unique. Rose is an avid fan of foxes, Stargate: SG-1, and Star Trek. She would rather be on the Enterprise right now. Since she can’t be a Starfleet Officer, she became a speculative fiction author whose stories feature women who defy cultural stereotypes. In her worlds gender is often fluid, sexuality exists on a spectrum, and “disability” does not define an individual. 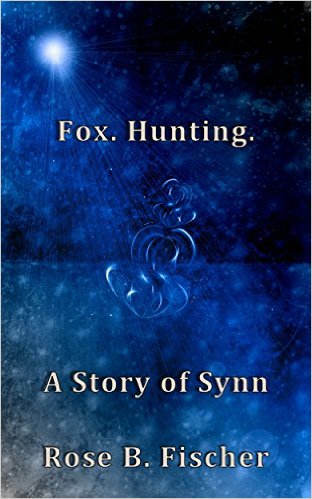 Her current project is The Foxes of Synn, a low-tech science fantasy serial. She is a survivor of domestic violence who lives with multiple disabilities. In the early 2000s, she became homeless after leaving her abusive spouse. She later entered a transitional housing program while attending college. These experiences inspired her to begin writing non-fiction, and have had lasting impacts on her approach to fiction writing. 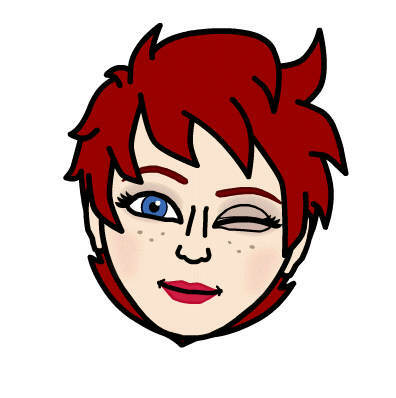 She publishes science fiction, science fantasy, horror, and biographical essays. She blogs about the intersection of storytelling, social responsibility, art, and pop culture at rosebfischer.com. I’m surprised I haven’t commented on this post before… And on a second read, I really enjoyed this. It’s crucial to consider things like industry / trade and culture in your world-building, no matter if you’re writing historical fiction, fantasy, science fiction, or other genres that require you to think about your characters’ ways of life as much as the characters themselves. I’m working on a YA fantasy where one group of characters follows a nature-based religion. It’s not based on a local culture for me personally, but knowing their beliefs and the setting also made me consider everything from the types of dwellings my characters live in, to the types of occupations their people would have. We loved having you on. : ) And thanks for sharing these cool tips.